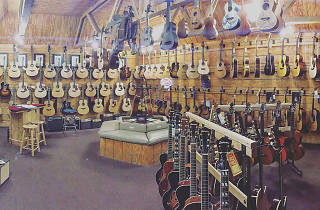 In business since 1958, Chuck Levin’s Washington Music Center is arguably the largest and most well-known independent music store in the country. Even Stevie Wonder is a loyal, long-time customer who we hear recently dropped by to purchase a brand new harmonica for his performance at the opening of the African American Museum. 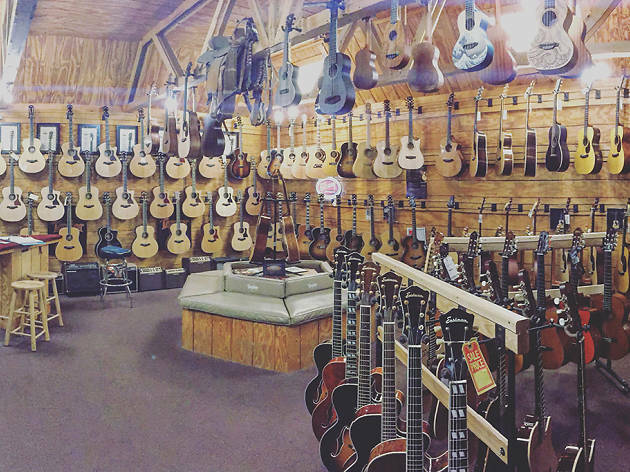 Whether you’re a music newbie or a virtuoso like Wonder, you’ll find everything you need here including DJ equipment, keyboards, guitars, drums, microphones and much more.